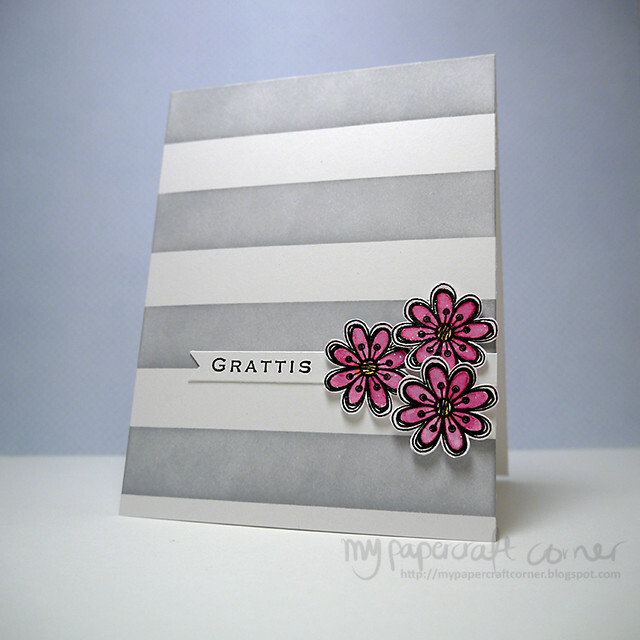 This weekend I hade time to make this card and I'm entering it to two challenges. 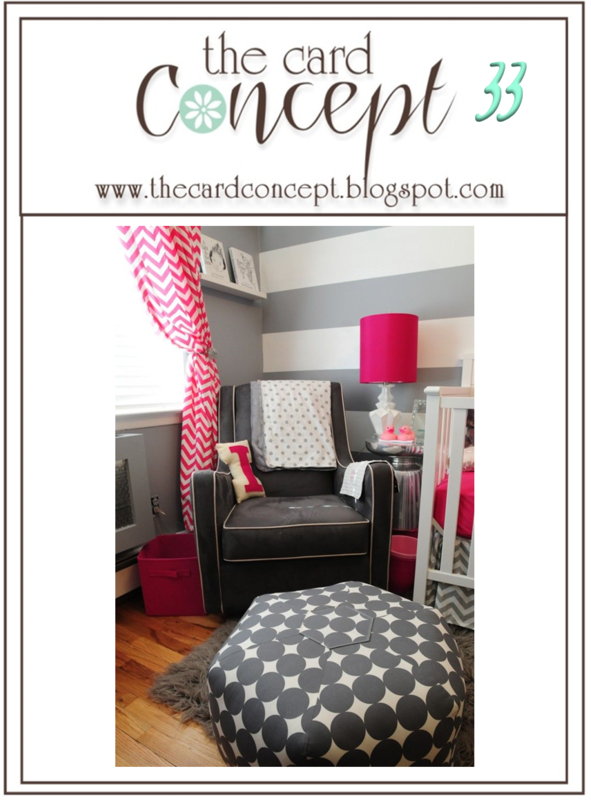 I found inspiration for the colors (which I love!) 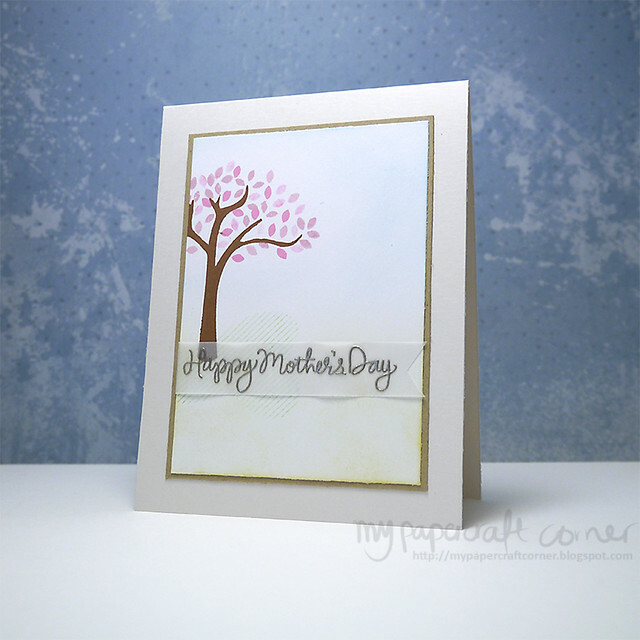 from The Card Concept #33 and I focused to make a card for the Clean and Simple style. 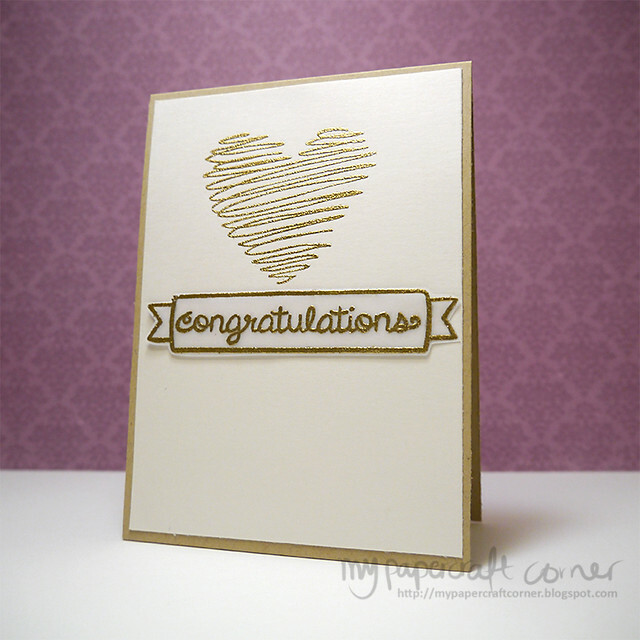 I'm also entering this card to the Simon Says Clean and Simple challenge. 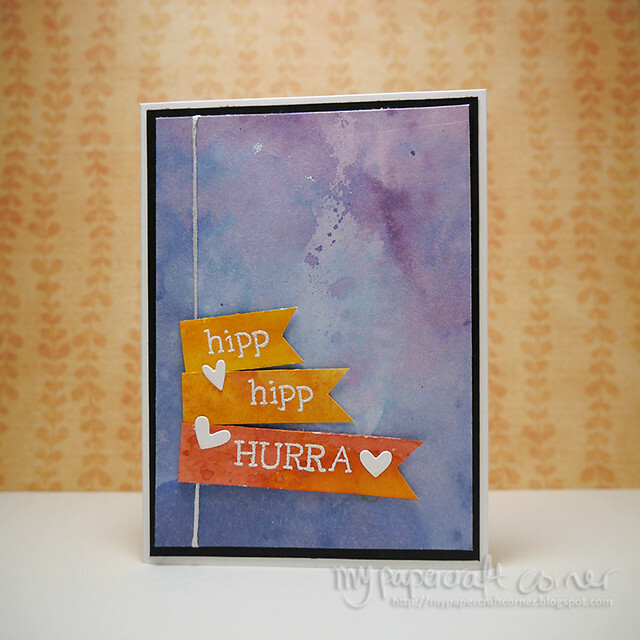 I masked off the background with washi tape and colored it with ink from Hero arts with my blending tool. I used a flower stamp from Hero arts, embossed them with clear powder and then colored them with Kuretake Gansai Tambi watercolors. I also added som glitter on the flowers with the glitter Wink of Stella glitter pen. 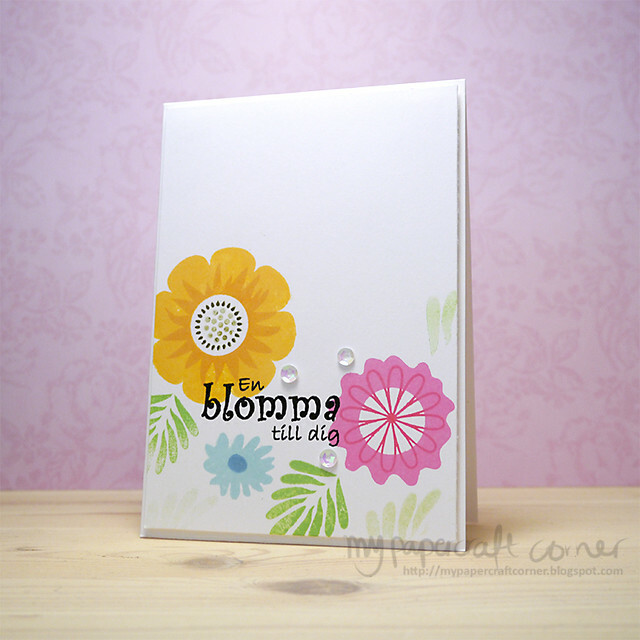 The greeting is stamped with Versafine ink and the stamp comes from Gummiapan. Thanks for your visit! Hope you will have a great week. 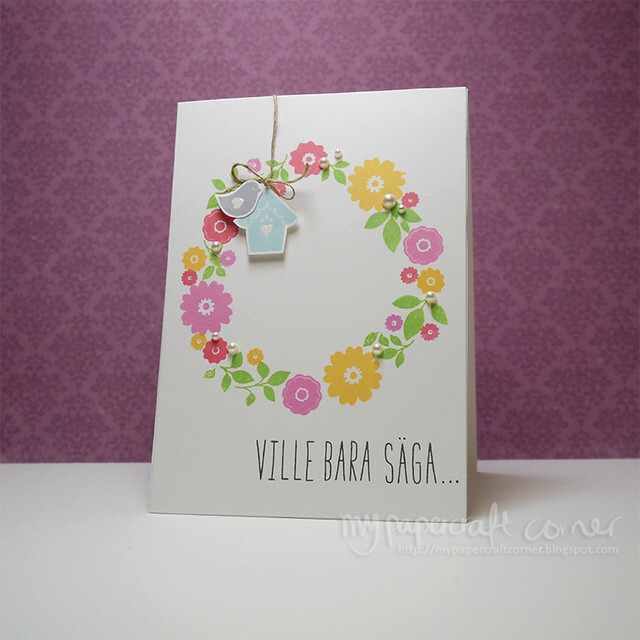 Please don't forget to come back tomorrow when I will be sharing a new card based on a sketch from Kortskissen. 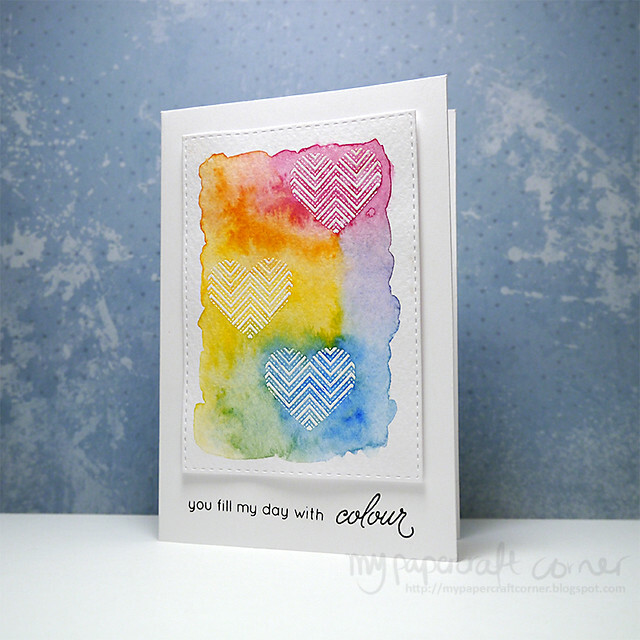 I'm so happy to see that my card was chosen as a winner on Freshly Made Sketches #181. I can now, prodly use the badge! Thank you all, once again for the comments and the nomination! Hi! Hope you all have a great weekend. 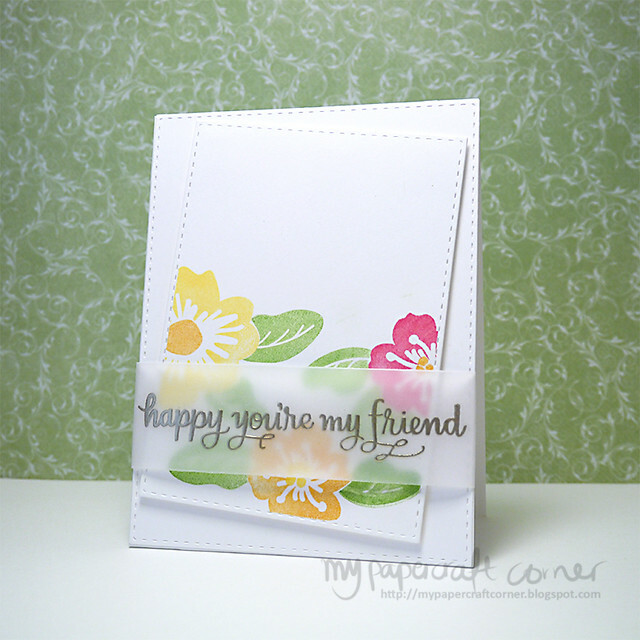 Today I'm sharing a card made on a sketch from Freshly Made Sketches #181. 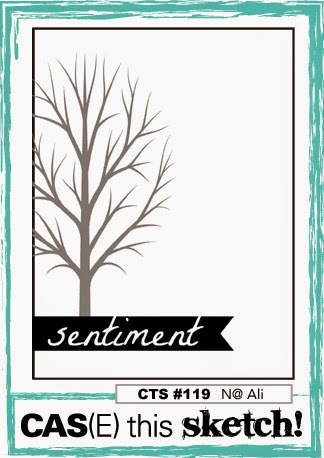 I used stamps and dies from Simon Says Stamp, ink pads from Avery Elle. The sentiment is embossed with Liquid Platinum embossing powder.